WASHINGTON, D.C., January 24, 2018 – StreetShares, Inc., the leading small business funding and government contract financing company serving the military and veteran market, announced today it has completed its Series B funding round, raising $23 million in fresh equity capital. The Series B round was led by a $20 million investment from Rotunda Capital Partners, LLC, and included an additional $3 million from existing investors, including veteran-focused venture firm, Stony Lonesome Group. StreetShares’ technology captures the social loyalty that exists within the military and veteran community and harnesses that trust to lower risk in financial transactions. The StreetShares’ model provides lower costs to borrowers and higher returns to investors. Small Business Funding: Small business loans, business funding, and lines of credit that are mobile, digital, clear, transparent, and human. StreetShares never charges application fees or pre-payment penalties. Government Contract Financing: StreetShares has reinvented receivables financing and invoice factoring for government and commercial contracts. StreetShares provides funding at every stage: from pre-award to “mobilization loans” to traditional receivables financing. Brian Burke of Cooley LLP acted as counsel for StreetShares. StreetShares offers unique financial solutions for America’s heroes and their communities. StreetShares’ technology captures the social loyalty that exists within the military community and harnesses that trust to lower risk in financial transactions. 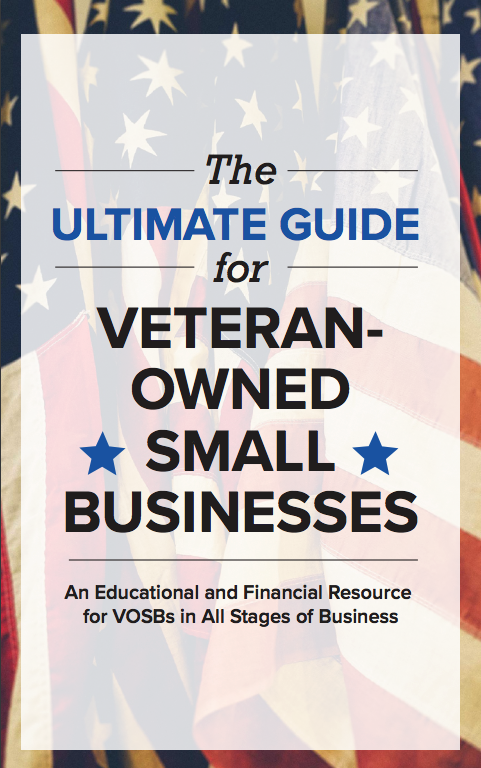 StreetShares provides a suite of specialty finance products focused on the military and veterans market, including small business funding, lines of credit, and alternatives to VA small business loans for vet-owned businesses. StreetShares is also a factoring company offering invoice factoring and account receivables financing for the government contract (GovCon) community, as well as the StreetShares Patriot Express® program. StreetShares offers alternative investments, including a veterans social-impact investing product called Veteran Business Bonds. StreetShares is veteran-run and located outside of Washington, D.C. To learn more, please visit: StreetShares.com. 1StreetShares Notes are a non-deposit investment product. Not FDIC insured. No guarantee. May lose value. See offering statement for more details. Click here to view on SlideShare. This is the beginning of a new chapter in the StreetShares story. Join us on this journey of fueling the next 'Greatest Generation' of veteran business owners with small business lending and innovative opportunities to invest in these veteran-owned small buisnesses through social-impact investing - Veteran Business Bonds. Subscribe to our blog to get updates immediately.